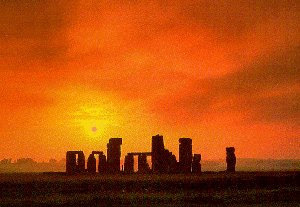 Director of the project, Prof Pearson said: "It could be that Bluestonehenge was where the dead began their final journey to Stonehenge. 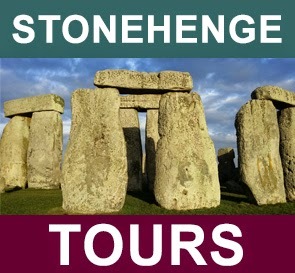 "Not many people know that Stonehenge was Britain´s largest burial ground at that time. Maybe the bluestone circle is where people were cremated before their ashes were buried at Stonehenge itself." Dr Josh Pollard, co-director from the University of Bristol added: "This is an incredible discovery. 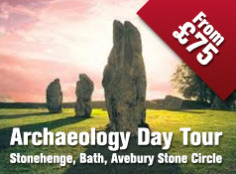 The newly discovered circle and henge should be considered an integral part of Stonehenge rather than a separate monument, and it offers tremendous insight into the history of its famous neighbour. Its landscape location demonstrates once again the importance of the River Avon in Neolithic funerary rites and ceremonies."